Zoll Medical produces a full line of high-quality defibrillation products to ensure fast, effective treatment of sudden cardiac arrest (SCA) for higher survival rates. 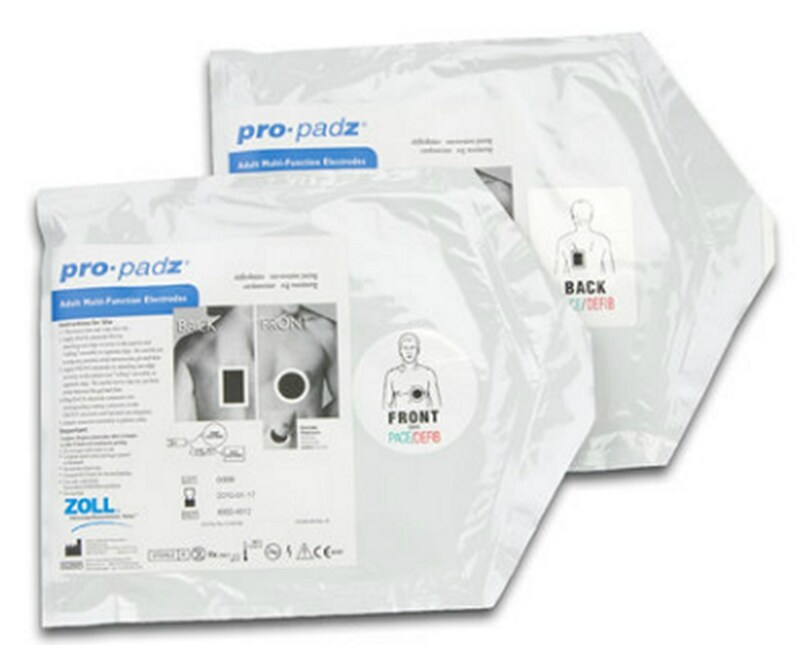 Their pro•padz® biphasic multi-function electrodes, part of the complete Rectilinear Biphasic™ system, are proven to achieve superior results in cardioversion of atrial fibrillation. Lower energy levels combined with the unique liquid gel technology virtually eliminate post-procedural dermal damage. 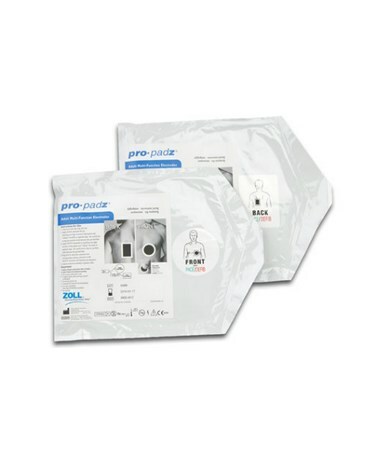 Each order consists of a case of twelve (12) pairs of pro•padz® electrodes. The electrodes have a shelf life of nine months.